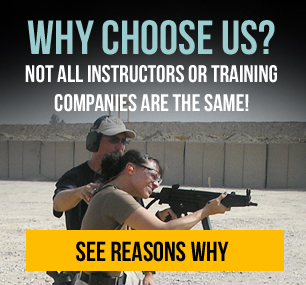 Tactical Training Solutions, Inc. is committed in keeping all of America safe. We have special courses for the public safety sector and now for businesses/corporations. We have a network of experts to draw from to build a team to meet your needs. We also recognize that America is no longer the country it used to be. Acts of Violence are becoming the norm. We offer a courses to educate the public and provide them proven tactics for options if violence occurs. Tactical Training Solutions, Inc. specializes in courses related to tactics, maritime operations and off road driving. For our Boating Skills and Off Road Courses we are able to offer training to small groups, so your day to day operations are not affected to train your employees. Small off road or boating skills courses available for private groups. Traveling overseas for work or part of a relieve mission? Off Road Training with a blended sudden attack course is available. Call or email for details. "Bart Barnack of Tactical Training Solutions, Inc has a very wide range of knowledge and experience. He has been a consistent and trusted partner and source of critical information."